LOLTHULHU » IZ COLOUR OUT OF SPACE? 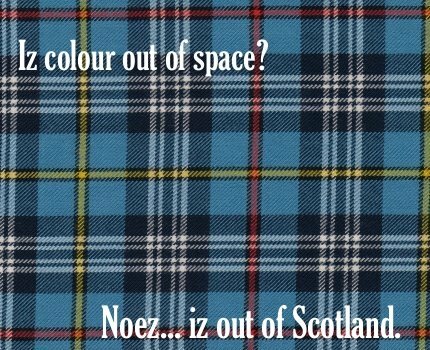 IZ COLOUR OUT OF SPACE? 2 Responses to IZ COLOUR OUT OF SPACE? Och, ye puir wee beastie.